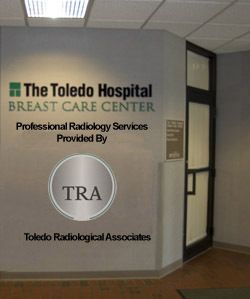 Toledo Radiological Associates (TRA) provides dedicated subspecialist breast imagers that interpret all screening mammograms from the ProMedica Toledo metropolitan facilities including: Toledo, Flower and Bay Park hospitals and their satellites ProMedica Breast Care has earned the prestigious designation of Breast Imaging Center of Excellence by the American College of Radiology. The ProMedica Breast Care provides patients with the most comprehensive, accurate and prompt screening and diagnosis program available in Northwestern Ohio and Southeastern Michigan. 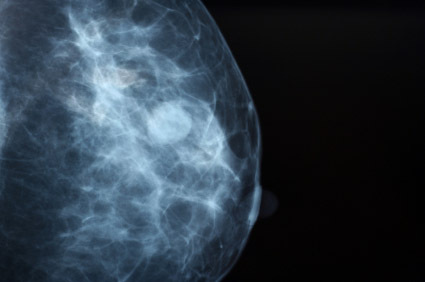 The ProMedica Breast Care is the region’s premier imaging facility devoted exclusively to patients with breast health concerns, showcasing the latest in technology including digital mammography, dedicated breast MRI, breast ultrasound and outpatient image guided biopsies. TRA radiologists specializing in breast imaging are fellowship trained, and board-certified focusing exclusively on breast imaging. Three radiologists focusing in breast imaging are always on site at THH BCC; which enables them to address patients in a more timely fashion and to consult with their fellow radiologists on unusual cases to provide optimal patient care. A registered nurses Breast Care Navigator provides one-on-one support for patients by assisting them in coordinating referrals to surgical, medical and support services. The team is committed to delivering outstanding care with a focus on communication, compassion, and sensitivity. Patients benefit from a coordinated and efficient program which means time between screening, diagnosis and treatment is significantly reduced. Breast Ultrasounds and biopsies are often performed on the same day in order to fully address a concern in a single visit. The ProMedica Breast Care services are housed in a centralized site located on the campus of the Toledo Hospital in Harris McIntosh Tower. 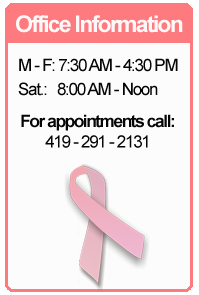 Immediate appointments are available call 419.291.2131.